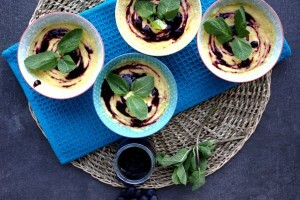 Mango mousse with blueberry coulis. Refreshing and healthy. We are a big fan of mangoes in our house and when we found ourselves with an abundance of ripened ones this week (they were only 49 cent in the supermarket!) I just had to think of something nice to do with them. I knew they worked great in a sorbet recipe so I tried this mousse and we loved it! 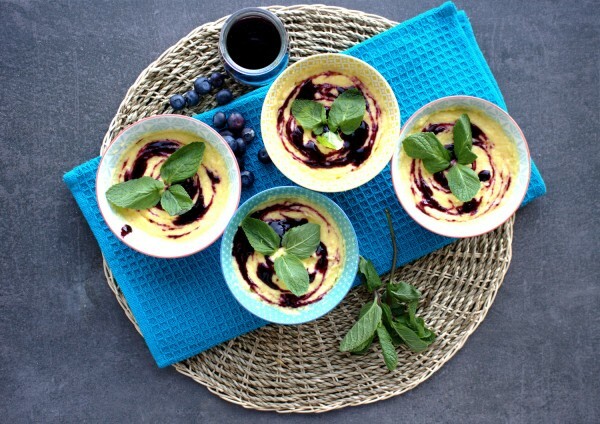 You could say that mango mousse with blueberry coulis was created from trying to use up all of our fruit before it went bad. I am pretty passionate about not wasting food and I am hoping to instill the same passion in my daughter. It is so satisfying to create a delicious recipe from ingredients you have in the house rather than constantly buying more than we need. Anything with mango is so refreshing and this didn’t disappoint. I also added some Great Lakes grass-fed beef gelatin to set the mousse and for some gut-healing power. I am a huge fan of Great Lakes grass-fed beef gelatin. Having Crohn’s disease, this gelatin allows me to make delicious treats and helps to heal my gut at the same time. 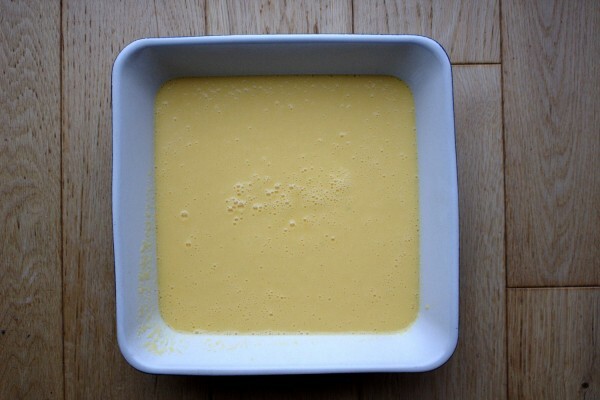 Start by making the mango mousse. Add the gelatin to the boiling water in a bowl and mix well. 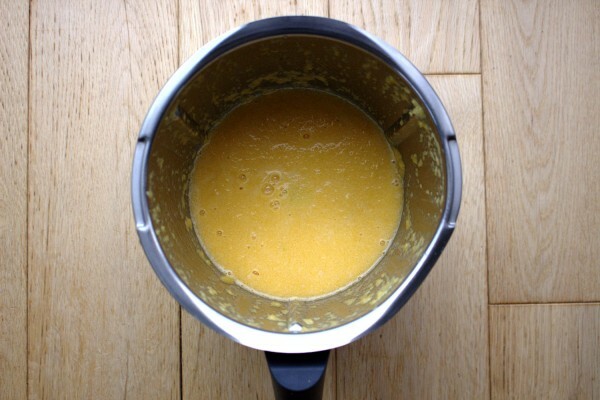 Peel and chop the mangoes and place them in a blender and blend well. Next add the honey and gelatin mixture to the blender and blend well. Pour the mixture into a dish, cover with cling film and chill for roughly two hours. Meanwhile, make the blueberry coulis. 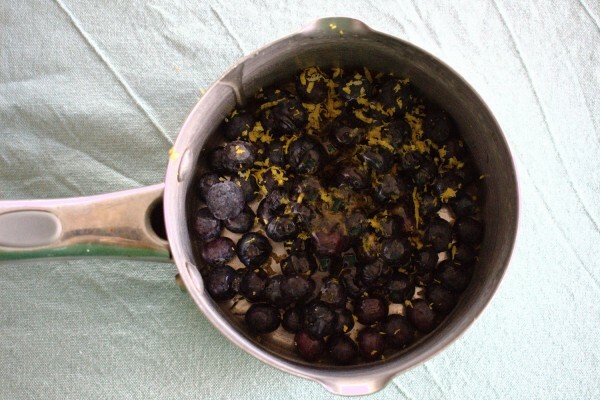 Place the blueberries, lemon zest and honey in a small saucepan on a low-medium heat. Bring to the boil, turn down then simmer for 10 minutes, stirring often. Using a potato masher, mash well to remove any lumps. 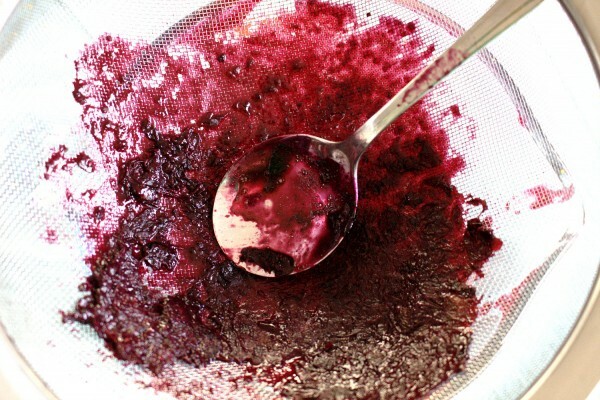 Pour through a sieve into a bowl or jug to ensure a smooth sauce. Allow the coulis to cool also. Once the mousse is set, pour a little coulis over each serving and garnish with fresh mint.